Lives of developers who have been struggling to understand the implications of the ginormous changes in the industry just got tougher. The government has made it clear that promoters cannot advertise their ongoing or future projects unless they register them with the Real Estate Regulatory Authority (RERA) in the state concerned. "Section 3 (1) of the Act prohibits advertisements for all projects (ongoing/future) without registration with the real estate regulator. This provision has come into effect from May 1, 2017," the housing ministry has said. 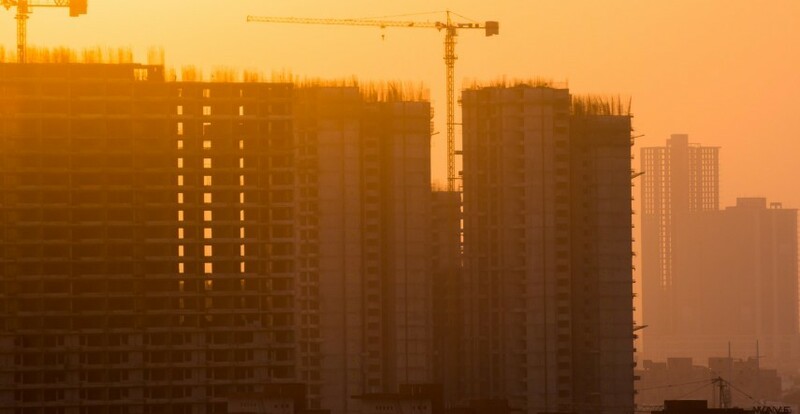 The government reply came in response to a letter that developers' body National Real Estate Development Council (Naredco) sent to the housing ministry, seeking clarity on the advertisement and sales issue. Promoters had no clarity on the matter as there have been conflicting interpretations of the provisions of the newly enacted Real Estate (Regulation & Development) Act, 2016. "No promoter shall advertise, market, book, sell or offer for sale, or invite persons to purchase in any manner any plot, apartment or building, as the case may be, in any real estate project or part of it, in any planning area, without registering the real estate project with the Real Estate Regulatory Authority established under this Act," reads Section 3(I) of the law. Ongoing projects have been given three months' time to register themselves with the authority. 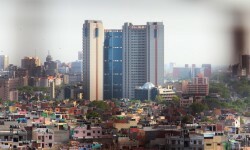 "Projects that are ongoing on the date of commencement of this Act and for which the completion certificate has not been issued, the promoter shall make an application to the Authority for registration of the said project within a period of three months from the date of commencement of this Act,” says the real estate law that is likely to illuminate foul-players from the industry. Needless to say, developers will see a further thinning of their profit margins. While they have yet to fully recover from the blow caused by demonetisation that came as a bolt from the blue in November last year, real estate developer will find the task of making themselves GST (Goods and Services Tax) and RERA complaint quite strenuous. In effect, sales will take a hit, impacting the industry. According to a PropTiger DataLabs report, the real estate market witnessed a revival in the fourth quarter of the financial year 2016-17 after demonetisation, with sales across top nine cities* of India increasing by 19 per cent on a quarter-on-quarter basis. This was in contrast with a 20 per cent fall in sales in the previous quarter. Similarly, new project launches also increased 19 per cent in the quarter ending March over the previous quarter, with India's financial capital Mumbai contributing the highest to the numbers. Figures for the first quarter of the financial year 2017-18, however, will be disappointing. Note: The nine cities included in the analysis are Ahmedabad, Bengaluru, Chennai, Gurgaon (including Bhiwadi, Dharuhera and Sohna), Hyderabad, Kolkata, Mumbai (including Navi Mumbai and Thane), Noida (including Greater Noida and Yamuna Expressway) and Pune. Also Read: Will GST Empower Homebuyers To Strike A Better Deal? Will Real Estate Law Change The Face Of Property Markets In Q3?